The first motion picture known to have been shot in North Mymms was released more than 110 years ago; the most recent was filmed in the last 12 months. In the intervening years North Mymms has proved to be a popular destination for directors of feature films and TV series, producing big screen blockbusters, cult TV favourites, and TV soap operas. 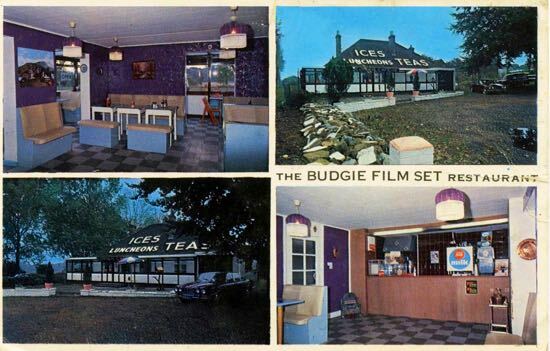 Now the North Mymms History Project, the local history arm of North Mymms News, has compiled a guide looking at the locations used in the parish by movie makers and TV series producers over the years. Where possible the guide includes present-day photographs of the scenes filmed, alongside screen-grabs of the original productions, or, in some cases, embedded clips from the films. The locations include Bell Bar, Brookmans Park, Bullen's Green, North Mymms Park, St Mary's Church, Welham Green, and the surrounding countryside. In 2017, scenes from Johnny English Strikes Again were shot in Welham Green and at St Mary's Church. 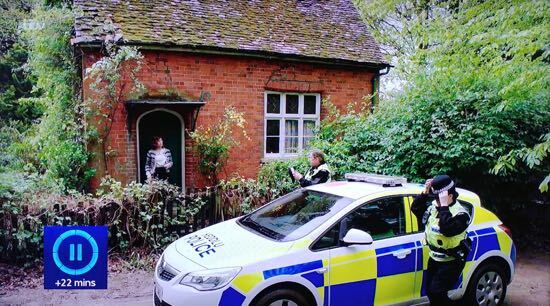 A scene from 2018 TV series Unforgotten was shot at a remote cottage in North Mymms. 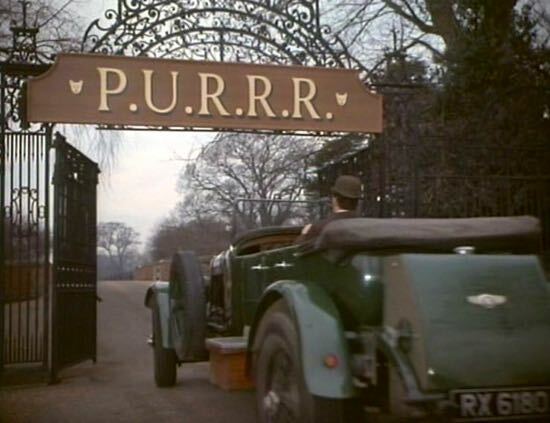 Scenes for popular TV series from the 1960s and 1970s, such as The Avengers and The Professionals, were also filmed in North Mymms. 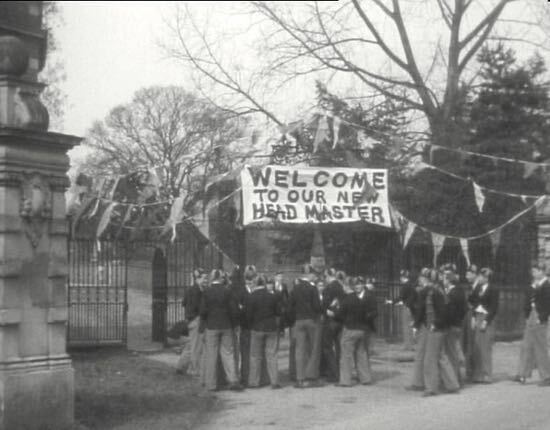 A scene from the Will Hay film Boys Will Be Boys (1935) was shot at the Octagon Lodge at North Mymms Park. 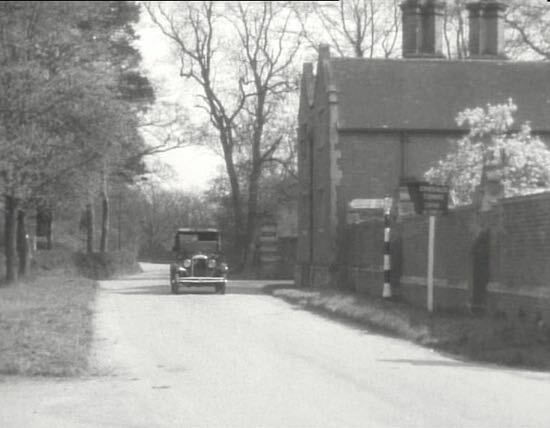 The car scene from A Clockwork Orange (1971) was shot on Bullen's Green Lane. And a scene was shot for the movie The Motor Pirates, filmed in 1906 at Colney Heath (then in North Mymms). You can find out more about these productions, the actors who took part in the films, and the locations by visiting the feature North Mymms film locations from the early 1900s - a warning, it's a long read. The NMHP has also produced an interactive map (embedded below) linking to all the locations mentioned in the feature. Have you any movie information to share? The team behind the NMHP says the feature is a work in progress, and research is continuing to try to find any other locations used in the parish. If you know of any film shoots that took place in North Mymms, and which are not listed in the feature, please either add the details in the comment box below the feature on the North Mymms History Project site, or use the contact form at the bottom right of any page. The details will then be researched and, once verified, will add them to the piece with an acknowledgement.